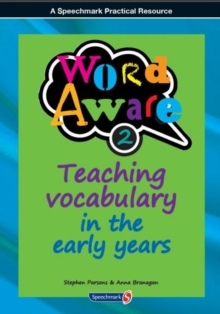 This is a highly practical, comprehensive resource designed to support Early Years practitioners in the provision of effective vocabulary development in preschool children of all abilities. 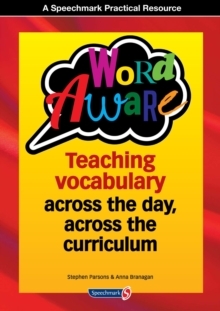 It is based on the same theory as the existing 'Word Aware' resource (9780863889554) but is adapted for Early Years. 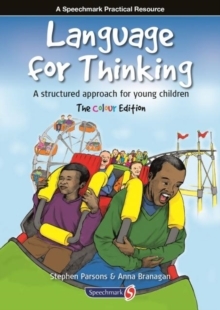 This rigorously tried and tested approach is an outstanding resource that will be an essential addition to any early years' setting or preschool classroom. 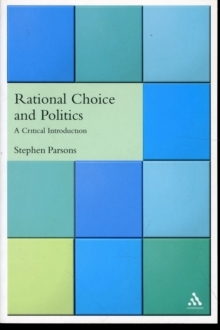 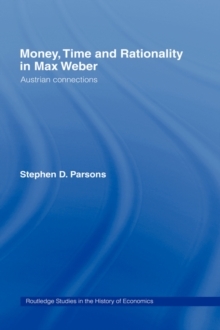 It is also an important addition to the materials used by speech and language therapists.